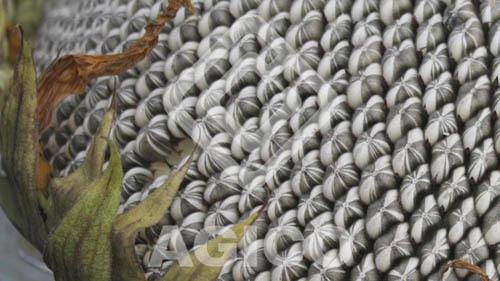 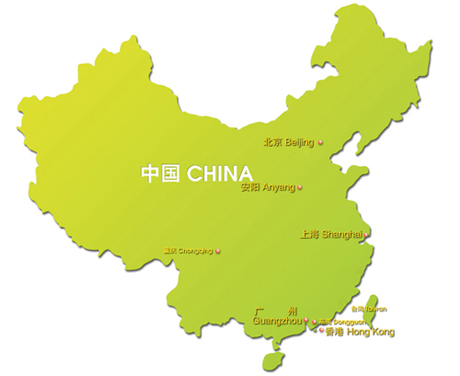 ANYANG GENERAL FOODS CO., LTD. is located in Anyang, Henan Province and it is not far from Zhengzhou (Henan Capital) Airport, about three hours drive. 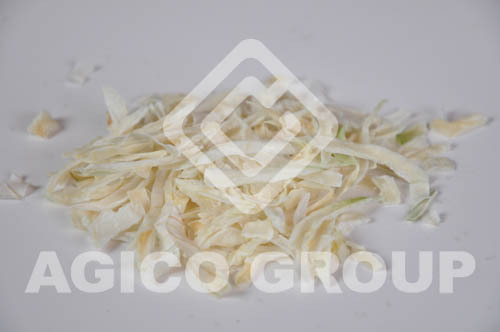 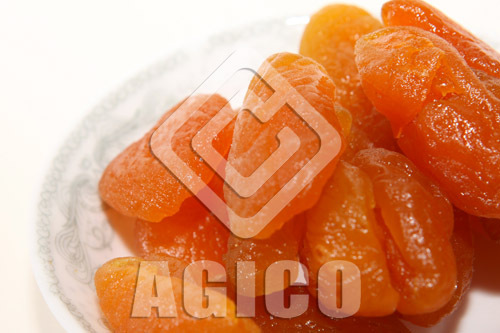 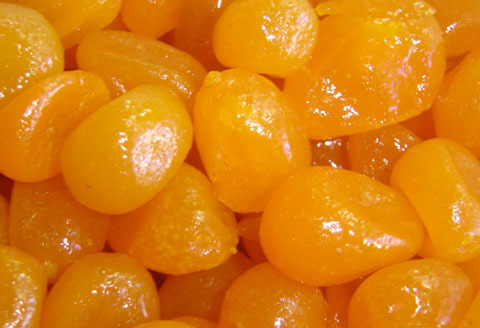 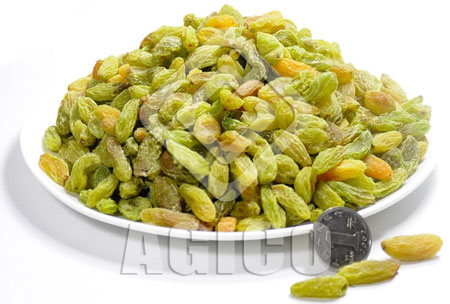 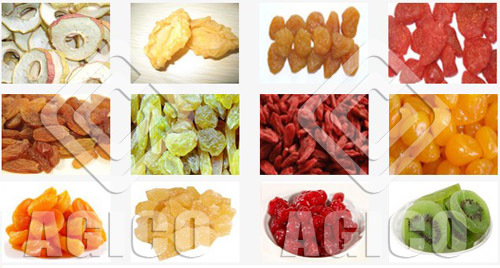 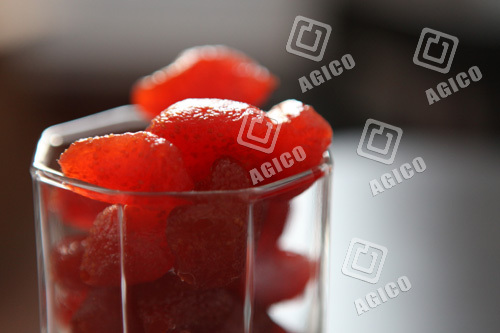 If you are interested in the various dried fruits in AGICO, it is easy and convenient for you to visit this dried fruits manufacturer, supplier and exporter. 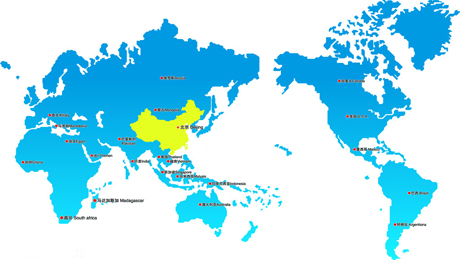 French, Spanish, English, Russian and Japanese are within our business, there are people from different countries can handle your enquiry and call.